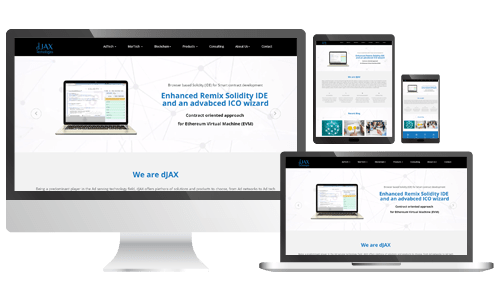 dJAX social media integration solutions offer users the versatility and a sense of happening on websites the latest updates being showcased on the website in allotted frames and vice versa i.e. update on social media the latest additions or enhancements. In layman terms, bringing social media functionalities and events from popular social media sites into the user’s website; A blog is a perfect testament to the Social media integration. Integration between APK and social media site propels businesses and strengthens the brand identity and has a personal relationship with their consumers to the point they address their queries instantly. This also allows businesses to keep their customer informed of the latest happening in the businesses which would maintain a trust with the brand. Manage a number of official social media accounts with varied credentials with the help of dJAX social media integration. Now easily organize, store, and sync all social media in one unified place. This means you publish or schedule an article or a post without having to go though the trouble of manually visiting the different media platforms. 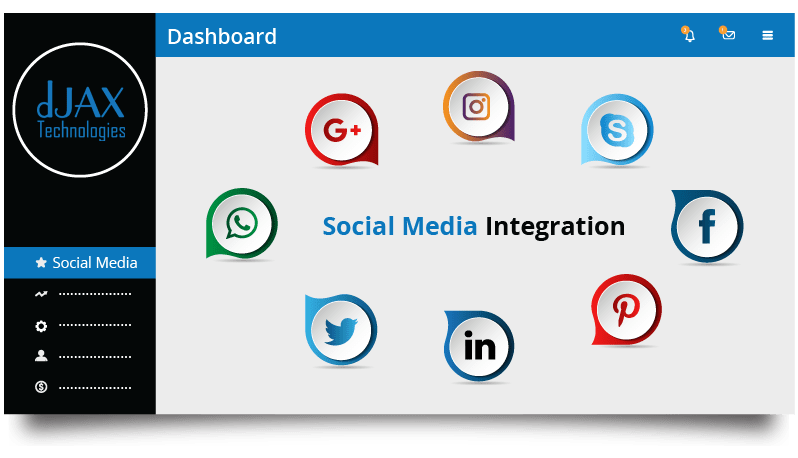 By using dJAX social media integration one can accumulate deeper understanding and insights of their website visitors’ data and behaviour as well. With an interactive and user-friendly dashboard one can observe various parameters like the total exposure, impression count, time spend by users on site, customer engagement and conversions. The scheduler option comes in handy when the company wants to engage their customers across a global scale. They can schedule and publish post across a variety of social media platforms. The main take away is the varied time zones across the globe. By strategically scheduling the social media content better conversions is one of the outcomes. As the market now being heavily data driven it is highly essential for businesses to rethink their marketing approach towards their audience. Using the various data acquired from different platforms, businesses can formulate strategies, influence buying decisions and forecast or predict the outcome based on the collected and processed information.